Free calendar available at both library locations. Or you can download a copy. Your kids are special to us. We want them to learn to love stories that will stretch their imaginations and to build the pre-reading skills they’ll need for success in school and life. Let us show you the best books, share reading tips, and fill your library visits with free events including stories, music, and play. Parents love the songs and rhymes from storytimes. Can’t get to the library? To learn those same songs and rhymes at home, watch our videos. From birth to kindergarten, read 1,000 books with your child! 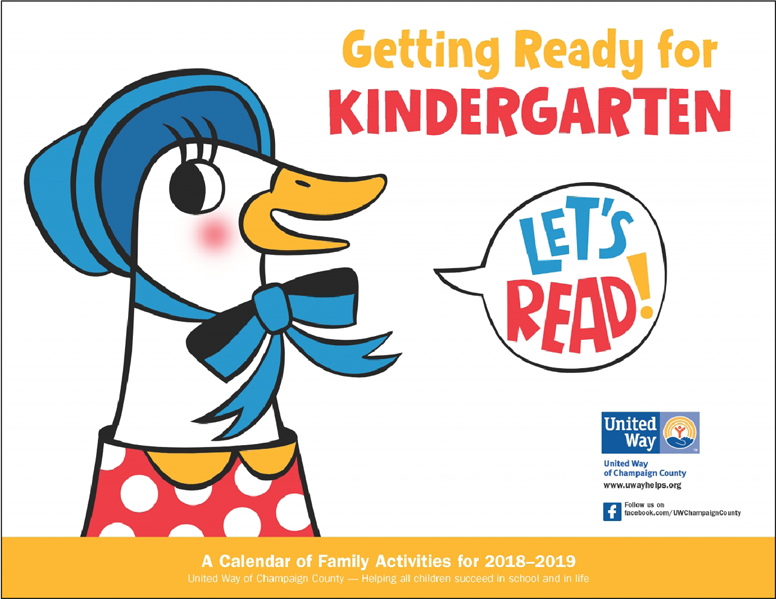 Join in this year-round reading game for infants, toddlers, and preschoolers. Sign up at the library. For more ways to help kids get ready to read, check out our book recommendations for little ones, read-aloud tips, and more!